If you liked this show, you should follow Brown Sugar and Spice. Candice Wiggins created a firestorm with her comments regarding bullying and sexuality in the WNBA. This is a much needed discussion as often times, we forget that grown ups can be bullied as well. It is not often that we hear of heterosexuals being bullied by homosexuals. Join us as we discuss how sexuality and gender influences sports. Does the chicken come before the egg? 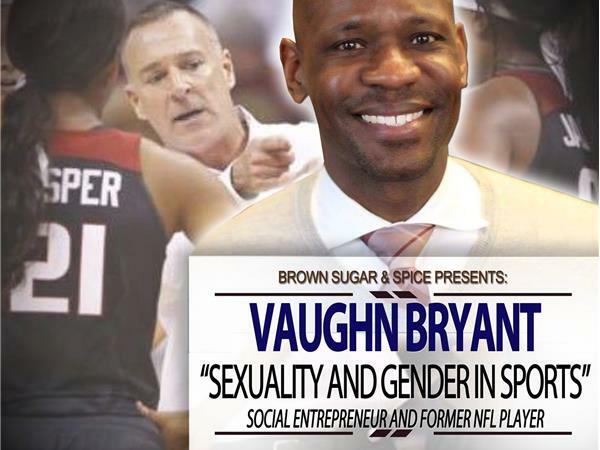 Vaughn Bryant, a former NFL player and social entrepreneur, will lead tonight's episode. LIKE US ON FACEBOOK at BROWN SUGAR AND SPICE BLOG RADIO or LIKE US ON INSTAGRAM @ldysuperfly @bssblogradio.